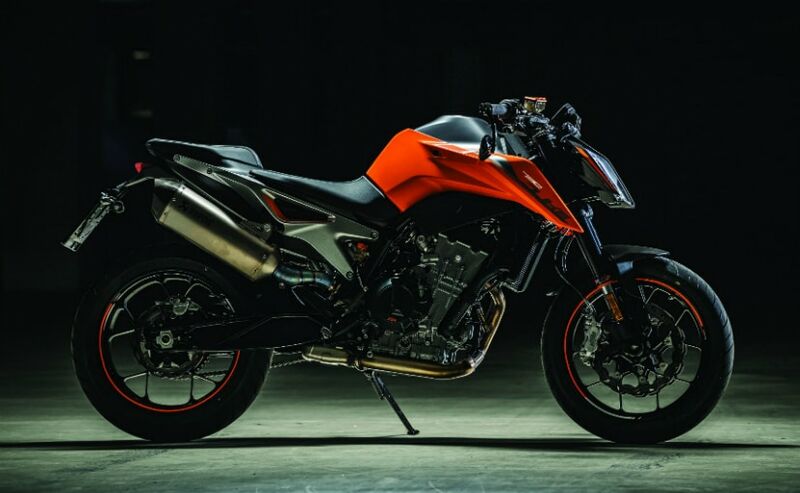 KTM dealerships across the country have commenced accepting bookings for the 790 Duke street-fighter with the launch slated during the first half of 2019. KTM dealerships across the country have commenced accepting bookings for the 790 Duke street-fighter. The KTM 790 Duke can be booked at a token amount of ₹ 30,000 at select outlets while deliveries have been promised in the first half of 2019. KTM India though is officially yet to announce the bookings or launch details of what will be its new flagship motorcycle in the country. The KTM line-up has been stagnant for a while now with the only big update being the 2017 Dukes and RCs being launched and more recently the KTM 125 Duke going on sale. The new 790 will add some fire to the Austrian stable in India, and also a worthy offering for those looking to upgrade within the orange family. 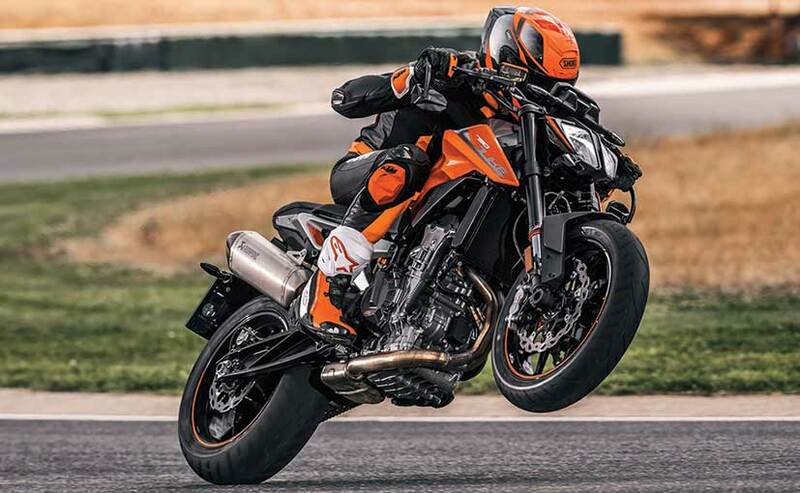 It’s not clear at present if the KTM 790 Duke will arrive as a completely built unit (CBU) or as a knocked down model, but reports do suggest that the latter might be the case. Needless to say, the bike will be locally assembled at the Bajaj-KTM facility in Chakan, Maharashtra, which should make for a competitive pricing of around ₹ 7 lakh (ex-showroom). For the price, the KTM 790 Duke will be a stellar offering. The bike is powered by a 799 cc liquid-cooled, parallel-twin motor capable of churning out 103 bhp and 86 Nm of peak torque. The motor is paired with a PASC slip-assist clutch enabled 6-speed gearbox. 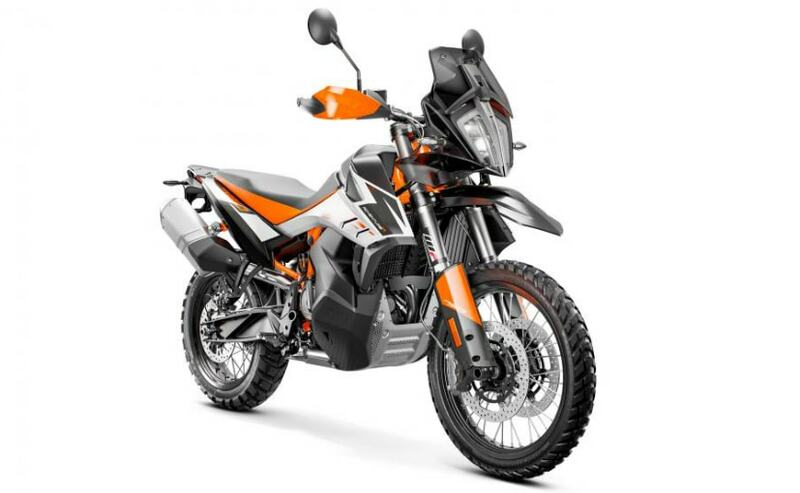 The bike comes loaded with electronic aids including a two-way Quick-shifter, cornering ABS with Supermoto mode, multiple riding modes, Motorcycle Stability Control, Motor Slip Regulation (MSR) and more. The TFT LCD display from the 390 Duke will also be seen on the 790 Duke, providing control to a host of settings including Bluetooth-enabled smartphone connectivity. In addition, the KTM 790 Duke also gets traction control, launch control, anti-wheelie control, throttle response control and more. Much like the smaller Dukes, the 790 also boasts of a higher power to weight ratio. When launched, the 790 Duke will lock horns against the Kawasaki Z900, Suzuki GSX-S750, Ducati Monster 821, Triumph Street Triple RS and the likes.